In its 2009 ruling in LoBiondo v. Schwartz, our Supreme Court declined to read into the common law a mechanism to filter out so-called SLAPP (Strategic Lawsuits Against Public Participation) suits, which are often brought by corporations, real estate developers, government officials and others against individuals and community groups who oppose them on issues of public concern. SLAPP suits use claims such as defamation, conspiracy, malicious prosecution, nuisance, interference with contract and/or economic advantage to derail public debate and put those exercising their free speech rights on the defensive for activities as innocuous as writing a letter to an editor, reporting unlawful activity, circulating petitions, erecting signs on their property or speaking at public meetings. Recently, the state Assembly Judiciary Committee sent to the full Assembly A3505, a bill allowing judges to dismiss a SLAPP suit without requiring the defendant to undergo lengthy and costly discovery before considering a motion for summary judgment. As currently written, the bill allows a SLAPP defendant to file a special motion to dismiss within 45 days of receiving the complaint. The motion would be granted if the defendant makes a prima facie showing that the claim arises from an act in furtherance of the right of advocacy on an issue of public interest, unless the responding party demonstrates that the claim is likely to succeed on the merits, in which case the motion would be denied. 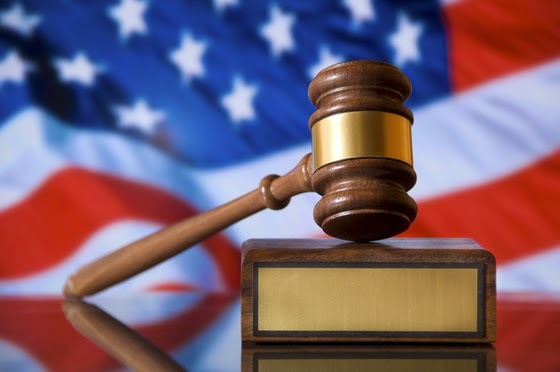 Discovery would be stayed pending the outcome of the motion to dismiss unless a judge determines that some limited discovery would not be too onerous for the defendant. Under the bill, a successful attorney would be entitled to attorney fees and costs, in addition to a $10,000 statutory penalty. The cost of prosecuting such suits are part of the cost of doing business and defending a SLAPP suit—even when defenses are strong—requires a substantial investment of money, time and resources that most defendants and organizations do not have. This not only removes the dispute from the public body that should be determining the issue, but it chills participation in the public debate—something that is at the heart of the First Amendment. "The point is not to win the lawsuit but to push back against people," Assemblyman Joseph Lagana, the bill's chief sponsor, told the committee. "The whole point of this legislation is to dismiss these cases as soon as possible."